Because getting your teeth straightened takes time, you may decide you can’t deal with the added hassles that come with treatment. It takes a lot to stick with extra tooth cleaning time, discomfort and embarrassment for months on end. Faced with all of that, it’s no wonder that many people decide to stick with their wonky teeth. But there is a way round most of the hassle, if you have mild to moderate misalignments, and that’s with a device called Invisalign. 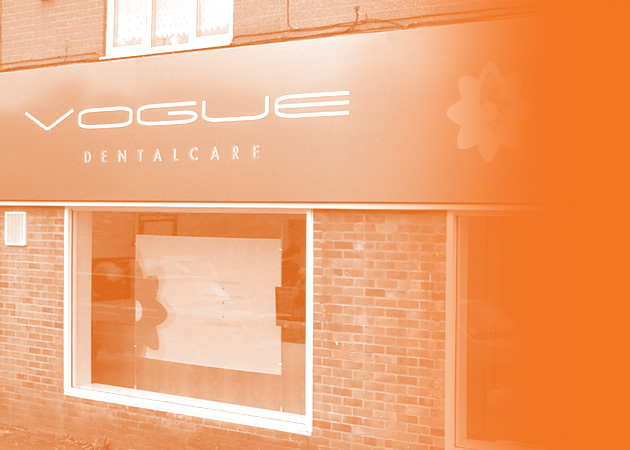 In Luton, here at Vogue Dental Care, we offer Invisalign as a great way for adults to straighten their teeth. Invisalign has 2 big pluses: the devices are invisible and they are removable. Invisalign uses mouth guard style aligners that snap on over the teeth, covering the whole of the crown right up to the gum line. They are custom-made from highly detailed scans. And they are made from plastic that is only 0.3mm thick. Once the aligners are in place over the teeth, it takes an eagle eye to spot them. Speech remains clear so there are no giveaways. If you wear Invisalign, you can go about your daily business without those around you being any the wiser. Your teeth will gradually straighten out, as if by magic. In order to keep your aligners completely invisible, it is important that you take them out when you eat, or when you drink anything that is not just plain water. Any pigments in your food or drinks can discolour the plastic and so render them visible. It sounds like a nuisance, but in fact, being able to remove your aligners means you can eat whatever you like, and not worry that your food choices will affect your straightening devices. Also, cleaning your teeth is as easy as ever, as there is no need to spend time poking around trying to get food out from under brackets and wires. You must wear your aligners for at least 20 hours a day in order to stay on schedule with your treatment. To find out more about Invisalign in Luton, pop in for a free consultation. This entry was posted in Invisalign on 22nd January, 2019 by Vogue Dental Care.